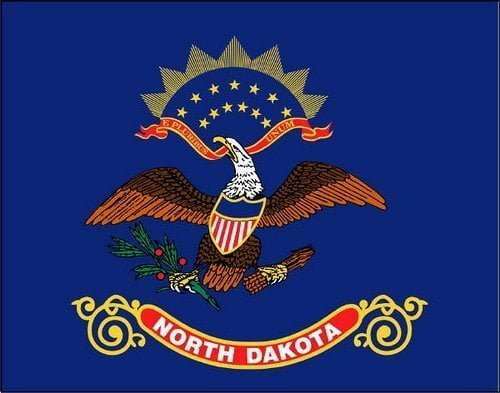 Fortress Financial Services is a nationwide tax resolution services company that offers assistance with all North Dakota individual and business unpaid tax debt and back tax matters. Our team of six tax attorneys has over 60 years of combined experience resolving tax liabilities, and takes pride in seeing people who come to us get the tax relief benefits they need. We also sincerely care about our clients and handle all cases with the utmost compassion. Our tax attorneys understand that your life has changed due to unresolved tax debt, and you are under a lot of stress simply trying to adjust. The added stress of having to deal with the IRS or other tax debt collection agencies doing everything possible to nickle and dime you more than you should have to handle. That is why we are here. We will handle it, and we will handle it correctly.